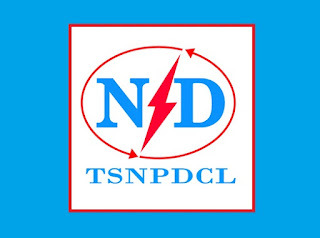 TSNPDCL-Northern Power Distribution Company of Telangana Limited Recruitment 2018-2019 for 2553 Junior Lineman Posts Apply Online through Official website www.tsnpdcl.in. The last date for submission of Online applications is 19.03.2018. 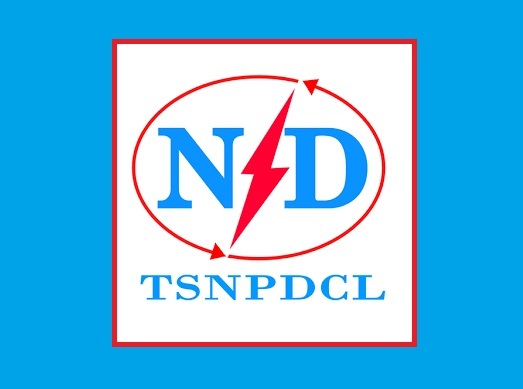 TSNPDCL pattern of examination, TSNPDCL Recruitment 2018-2553 Junior Linemans TSNPDCL Syllabus, TSNPDCL Question Paper, TSNPDCL Admit Date Release Date, TSNPDCL Exam Date, TSNPDCL Result Date etc. Qualification: SSLC/SSC/10th Class with I.T.I. Minimum 18 years and maximum 35 years The age is reckoned as on 01.01.2018. Age Relaxation: Age not below 18 years and not above 35 years as on 01.01.2018. Note: No person shall be eligible if he is less than 18 years of age. No person shall be eligible if he has crossed 58 years of age (Superannuation age). The written examination for recruitment of Junior Lineman will be held at different centers located in the GHMC area of Hyderabad & GWMC area of Warangal. Each applicant must pay Rs.100/- towards Online Application Processing Fee. However, the Applicants belonging to SC/ST/BC Communities are exempted from payment of examination fee. I Step:- Payment of Fee: The Applicant should pay the prescribed Fee as per the notification as detailed above and obtain Fee paid receipt with Journal Number (12 digit) in the first instance.